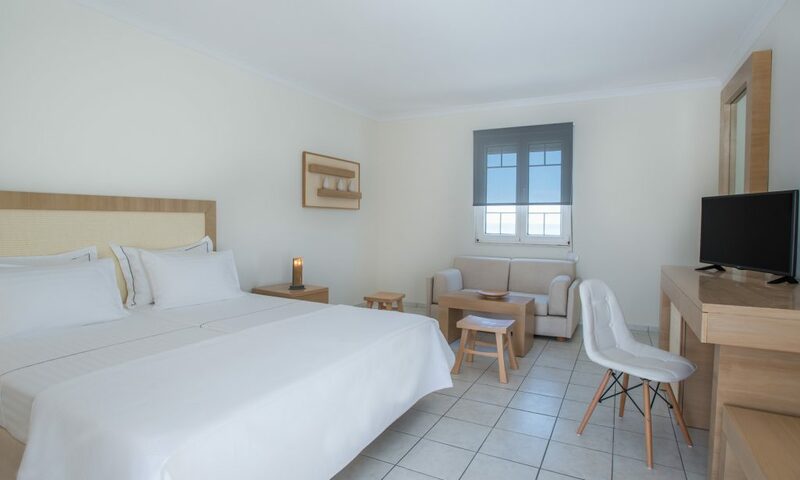 All rooms are comfortable, functional and tastefully decorated. 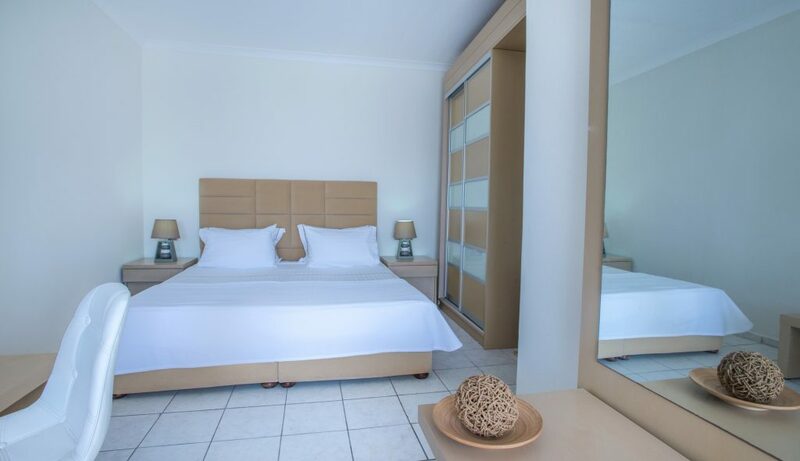 Standard facilities include modern furniture, discreet lighting, luxurious bathrooms with bath toiletries and hi-tech electronic appliances. Each of the 29 unique rooms has been designed to extend you their warm hospitality. Extra pillows, linen quilts, bathrobes and slippers. Individual air-conditioning (heating – cooling). Desk ,wireless Internet access (free of charge),flat screen television with satellite channels, DVD player ,films on demand, Hi-Fi radio/CD player, alarm clock, direct dial telephone. Mini-bar /fridge, kettle for coffee/tea. Safe deposit box. Wireless Internet Access (free of charge) Full-length mirror, magnifying mirror, bath toiletries, hairdryer.